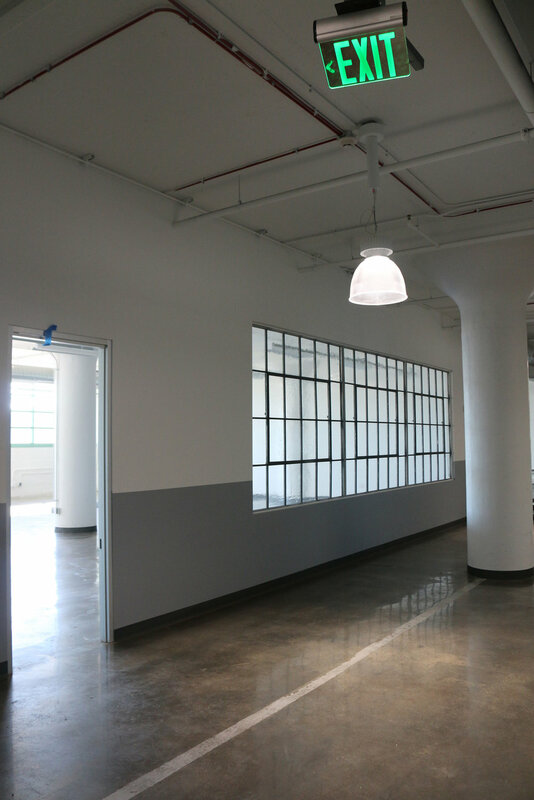 Four floors, 160,000 square foot building renovation of this early 1900’s warehouse for co-working offices, commercial, and light industrial uses. Includes first floor cafe, lounge spaces, and roof deck. 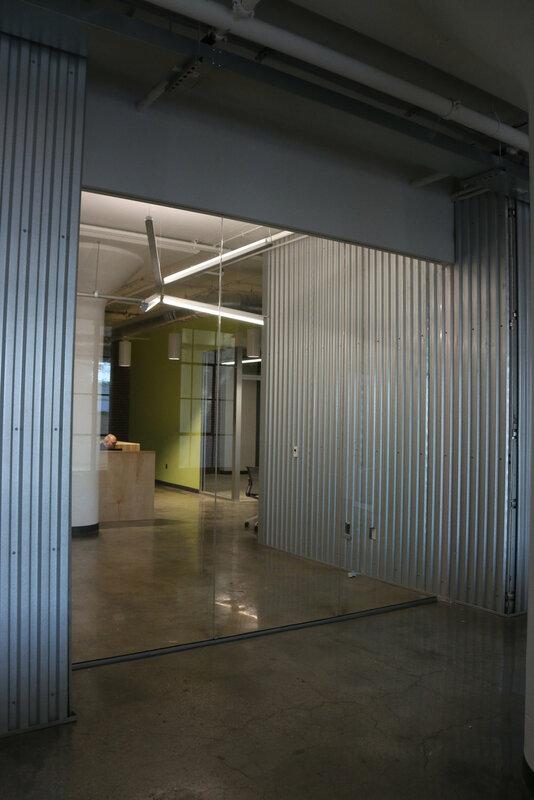 All spaces have exposed concrete ceilings, polished concrete floors, and all new support systems. 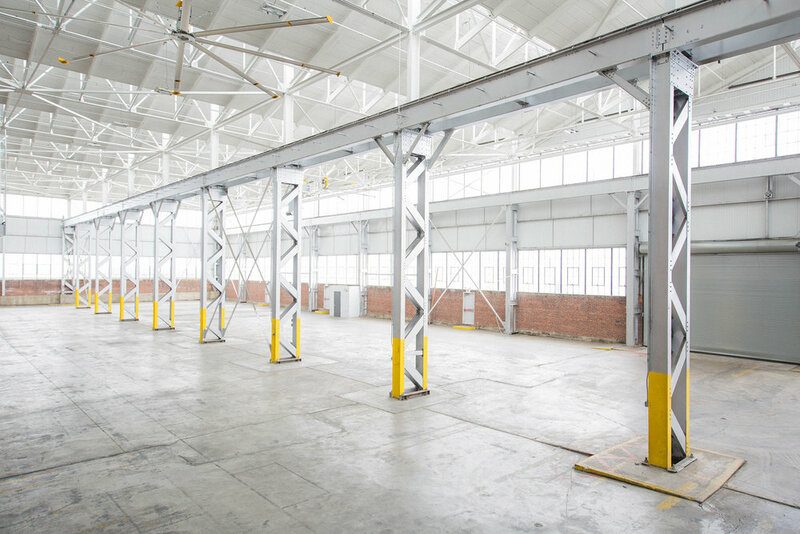 40,000 square foot warehouse with Heavy floor loads, interior loading, and industrial HVAC. Plus, close proximity to NJ Turnpike, rail and the North East corridor.